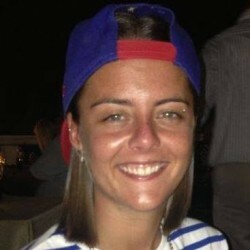 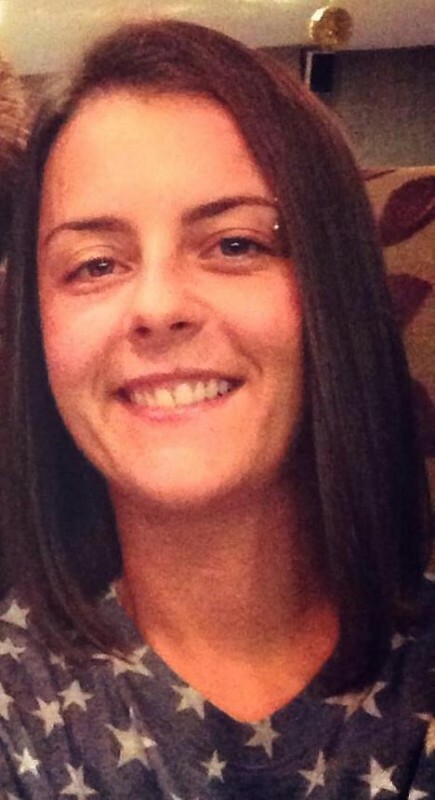 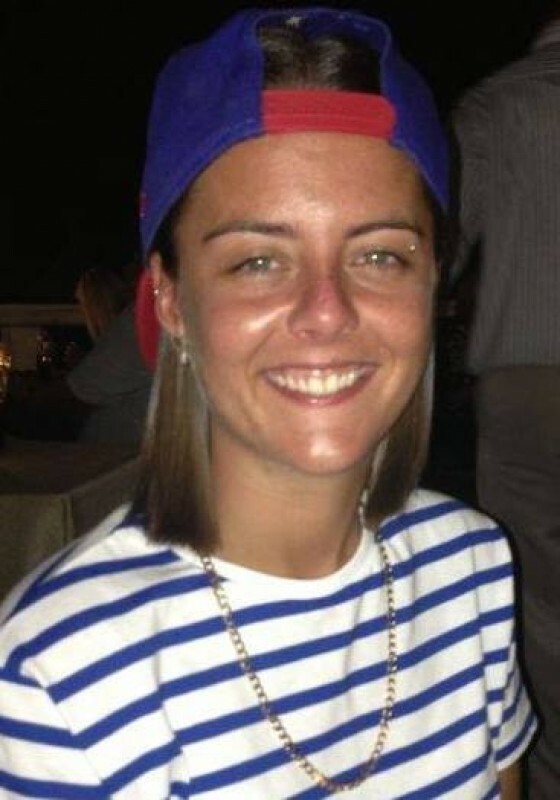 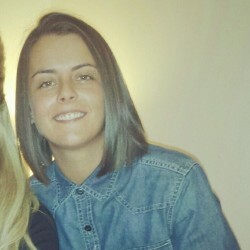 @Emma88 is a 30 year old Lesbian Female from Plymouth, England, United Kingdom. 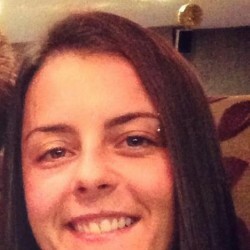 She	is looking for Friendship and Relationship. 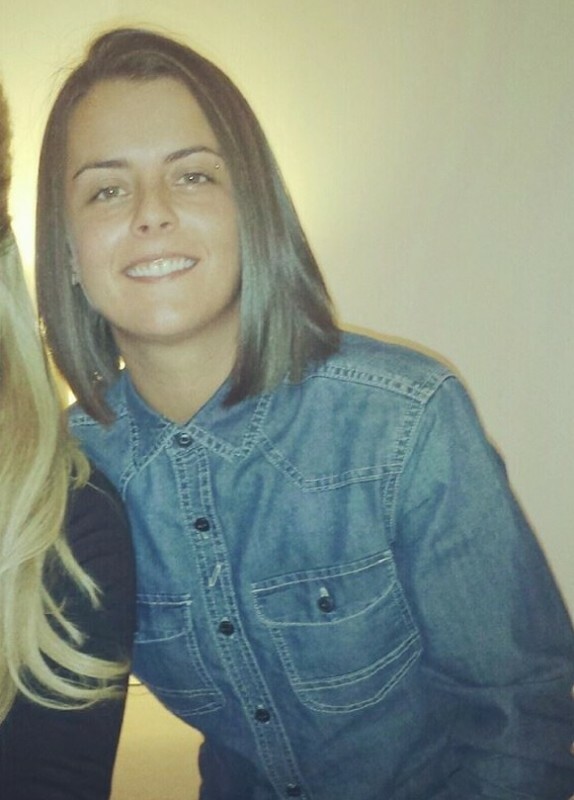 A beautiful woman to make my life beautiful!